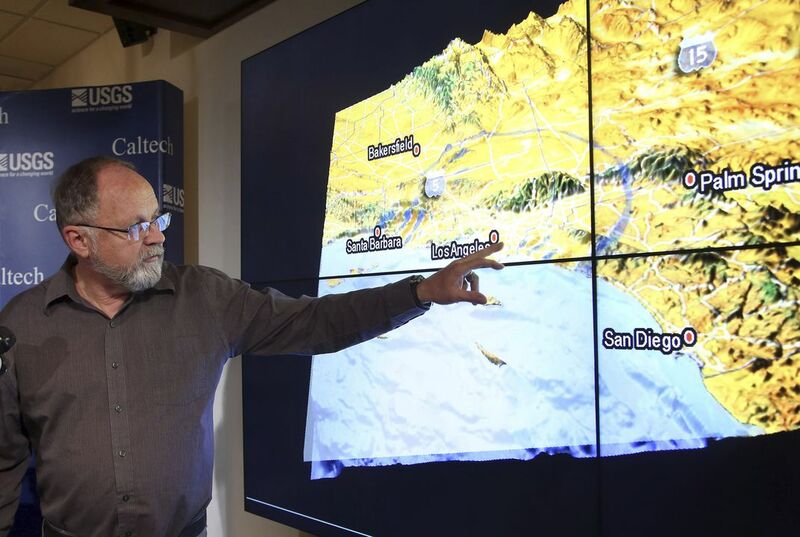 An earthquake fault runs from San Diego Bay to Los Angeles in Southern California. The fault is capable of producing a magnitude-7.4 earthquake. That could affect some of the region's most densely populated areas. This is according to a study released March 7. The study looked at the Newport-Inglewood and Rose Canyon systems, which previously were thought to be separate. The researchers concluded the systems actually form a continuous fault underwater. It runs from San Diego Bay to Seal Beach in Orange County and through the Los Angeles basin. It could produce up to a magnitude-7.3 quake if the offshore segments rupture. It could be a magnitude-7.4 quake if the onshore segment also ruptures. The study was conducted by Scripps Institution of Oceanography. It is located at the University of California San Diego. 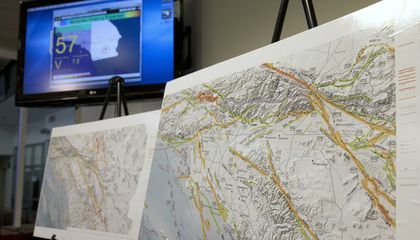 Even a moderate quake on the fault could have a major impact on the region. That is according to Valerie Sahakian, the study's lead author. The fault's most recent major rupture occurred in 1933 in Long Beach. It produced a magnitude-6.4 earthquake that killed 115 people. The study looked at data from previous and new seismic surveys that included sonar studies of the offshore fault. Researchers looked at four segments of the fault that were offset. These are known as stepovers. The researchers found the disconnections weren't wide enough to prevent the entire offshore section of the fault from rupturing. Researchers at the Nevada Seismological Laboratory assisted with the study. It was funded by Southern California Edison. It was accepted for publication in the American Geophysical Union's Journal of Geophysical Research. I think that the earthquake are happening way to much and this could lead to more serious stuff . Tons of people live in California. The only reason people stay is because of its landscape its got amazing landscaping and poeople love that they can just get up and go to the oceans. Because it is warm, there are many beaches, and it hardly rains. and anyways, even when there are earthquakes, people in California are used to them and know what to do. Many people might live in California, despite the earthquake, because they might like the weather. They could also like the beaches there or they could like it that Walt Disney Land is there. People who live in California despite the earthquake risk. Maybe it's because of global warming that causes earthquakes in California. Many people that live in California risk their lives, because there are many earthquakes in California.